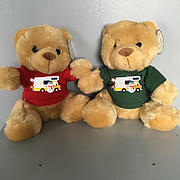 All items are printed to order, so if you would like a slight variation to the available designs, please don't hesitate to comment when purchasing and we will do our best to facilitate! 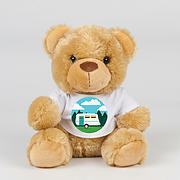 Teddy Bear in a Hoodie - a choice of images and coloured Hoodies! 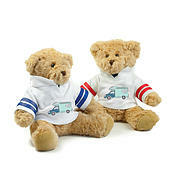 Teddy Bear in Rugby Shirt - a choice of images and coloured Rugby shirts! 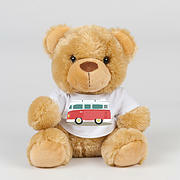 New for 2018.....super cute Lion or Teddy in a Campervan design T-shirt. Perfect gift for the cherished one in your life! 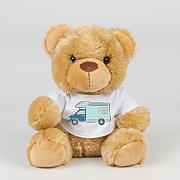 New for VALENTINES 2018.........super cute teddy or Lion in a caravan design t-shirt. 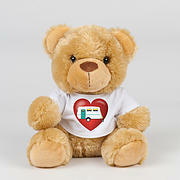 Make the loved one in your life feel super special this year with this perfect gift. 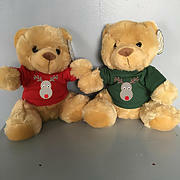 Choose a lovely teddy in a t-shirt- different Christmas designs and colours! 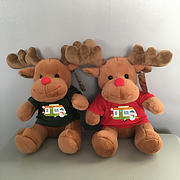 Reindeer Teddy in Tshirt with a Christmas caravan or motorhome scene printed on the Tshirt.